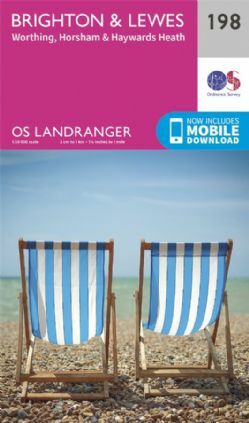 Ordnance Survey Landranger Maps at a scale of 1:50,000, ideal for walking, cycling or getting out and enjoying the local area. The OS Landranger is the benchmark by which all other medium scale maps are measured. Instantly recognisable and striking a perfect balance between detail and coverage, it's always a great choice. We offer both paper and laminated versions, but whichever you choose, you can be sure of getting a great map at a great price.